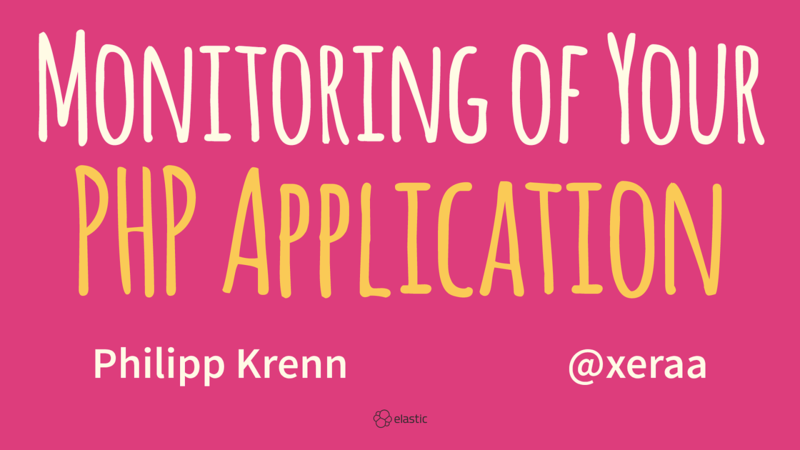 View Monitoring of Your PHP Applications. "Every outage is like a murder mystery" is a common complaint. But it doesn't have to be! This talk gives an overview on how to monitor PHP applications from all possible sides.